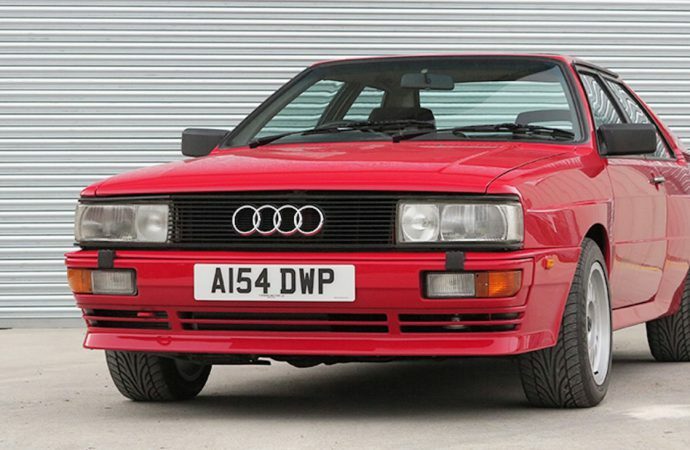 The 1984 Audi quattro formerly owned by racer Nigel Mansell is headed to H&N Classics’ auction April 20 at IWM Duxford in England. The car, which has undergone restoration, comes with a copy of the Isle of Man registration document bearing Mansell’s name, as well as the racer’s Isle of Man tax disc and other documentation. Mansell’s car was one of the famed and first-generation Audi quattros, cars that offered supercar performance with rally-style dynamics and a turbocharged engine. Mansell took delivery of the Audi on June 13, 1984, when he was racing for Team Lotus. He still had the car when he started driving for the Williams Grand Prix team. The car has had only three subsequent owners. 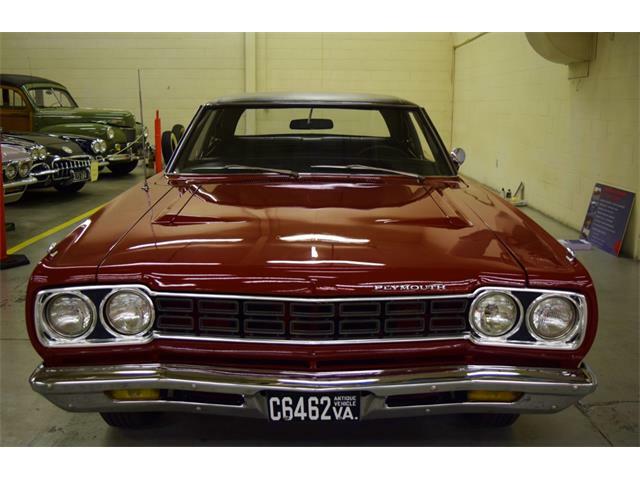 The car’s restoration included a rebuild of its 5-cylinder engine using assorted aftermarket go-fast parts such as Dialynx exhaust manifold, Milltek Sport stainless exhaust, etc. 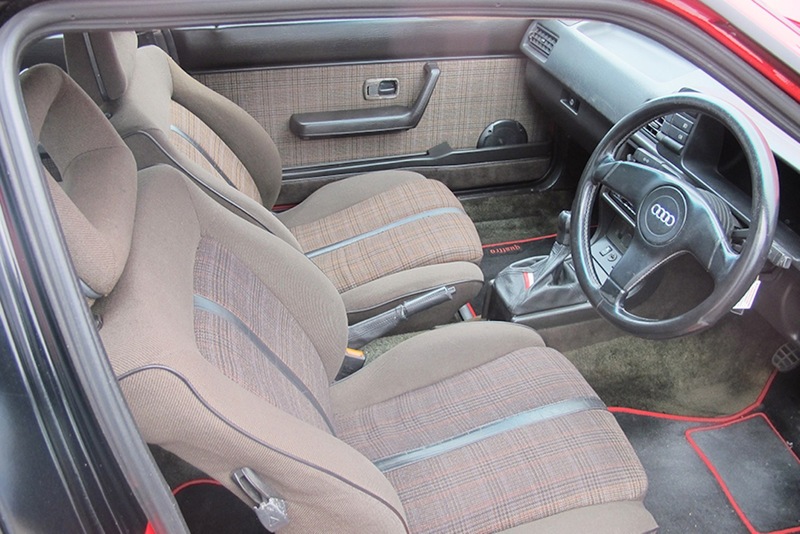 H&H reports that the original interior fabric has worn surprisingly well and, after a careful cleaning, belies the 116,000 miles showing on the car’s odometer. 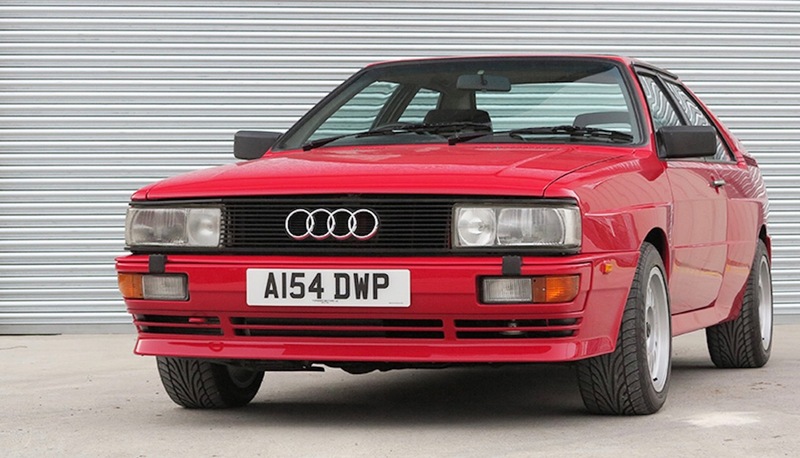 The ex-Mansell Audi has a pre-auction estimated value of £30,000 to £40,000 ($42,500 to $57,000).